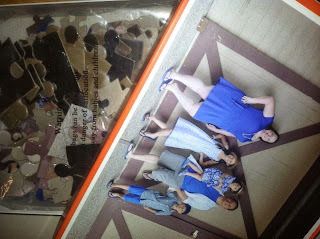 We love puzzles in our family, and especially love unique puzzles! CreateJigsawPuzzles.com sent us our own personalized puzzle for review, and we think it makes a perfect gift! The puzzle comes in a great box, with the photo of the puzzle on the front. 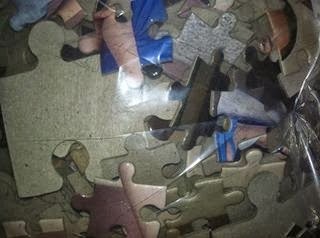 The puzzle itself is a mix of different sized pieces. This through us off a little at first, but my kids separated the puzzle pieces based on size amongst them, so it actually worked out well and made the puzzle even more unique! With prices at just $17.99 for a traditional 295 piece puzzle, CreateJigsawPuzzles.com makes it affordable as well! The also offer a variety of shapes, and even offer magnetic puzzles! 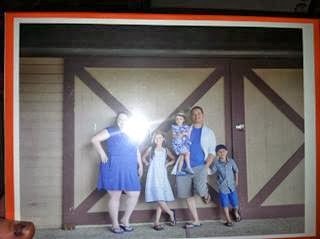 MamaBreak received a puzzle to review here on the site! We did not receive any other kind of compensation. As always, our opinions and experiences are our own. As you are fond or solving puzzles and your kids also play with puzzlles, you can see this blog.Here you can find different types of puzzles, jigsaw puzzles for you and for your kids.